Welcome to Venn Academy Trust - Hull, East Yorkshire, UK. Our trust seeks to explore the qualities that make our pupils unique. We aim to provide the best educational support and provision for young people. a unique partnership that places a vision of inclusion at its core. Venn Academy Trust was formed in 2015 as a result of a strong collaborative partnership between two headteachers representing four settings. This unique partnership formed the Trust with Thorpepark Academy (2-11 year olds), Bridgeview Special School (5-11 year olds), Whitehouse Pupil Referral Unit (5-11 year olds), and Sullivan Medical Unit and the Hospital Classroom (7-16 year olds). In September 2016 The Boulevard Centre and The Boulevard Nursery joined the Trust. Latterly in the summer of 2017 Griffin Primary School (June 2017) and Mountbatten Primary School (July 2017) became members. Venn is proud to deliver high quality extended services that include: home tuition for sick pupils, the behaviour outreach service and the hospital classroom at Hull Royal Infirmary. 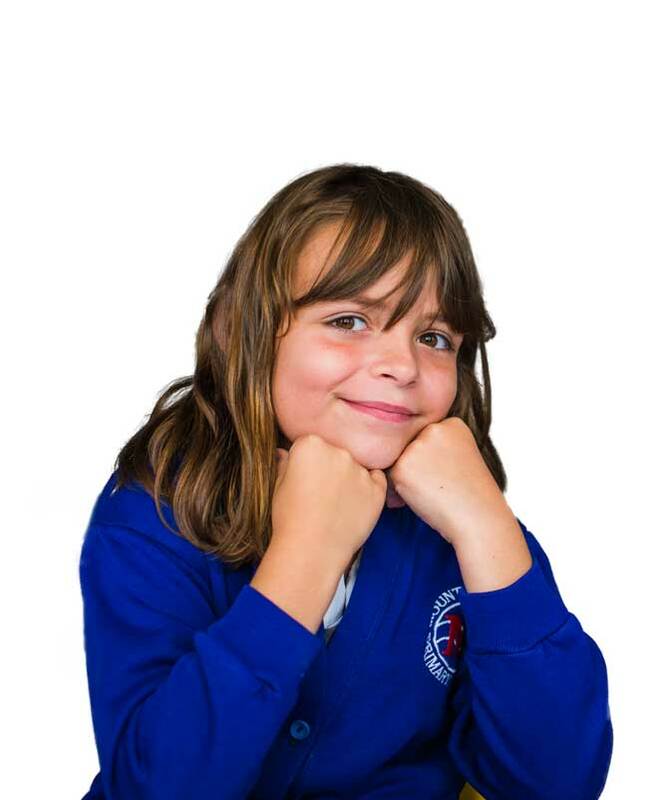 From the beginning Venn has focused on upholding excellent teaching and learning for pupils who attend a Venn academy. Core to the vision is the relentless focus on fostering pupil resilience and outstanding learning behaviour in mainstream and specialist teaching settings. Through this model pupils make exceptional progress, irrespective of starting points. Venn and its schools are active participants in the Tidal Teaching School Alliance. 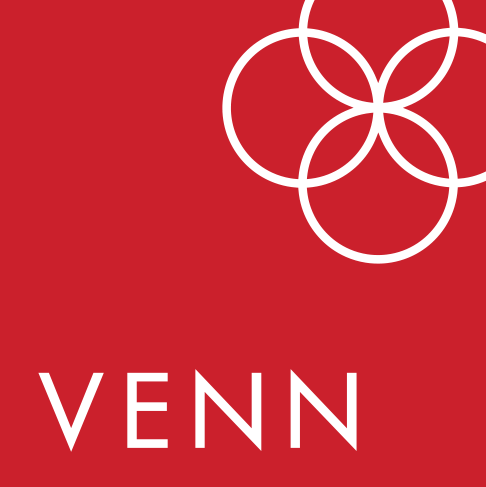 The research undertaken in Venn has secured success in developing behaviour management to create learning behaviour that has revolutionised teaching and the culture of its schools. An outcome of this is the development of excellent professional development and research in Reading and Low-level Disruption. Venn is recognised within the region and beyond for its provision, support and guidance for schools and educational institutions to successfully manage disruptive behaviour. Working relationships with strategic local partners to promote the ethos of our academies within the local community, supporting positive local partnerships with parents, other schools, providers, business and local, regional and national stakeholders. Our journey so far has been one of making a difference to the most vulnerable learners. Together we ensure we make a positive difference to the lives of the children and communities that we serve. Venn employs over 260 staff across the Trust. These roles range from school leaders, teachers, support and administrative staff. In addition the central team cover key areas such as School Improvement, Human Resources, Finance and Operations. We are always keen to hear from anyone who may be interested in being part of our governance whether as a Trust Member, Trustee or as a Governor. Venn works in partnership with many organisations including other multi-academy trusts, Teaching Schools Alliances, Local Authorities and many more. Registered address: Venn Academy Trust, c/o Bridgeview Special School, Pickering Road, Hull, HU4 7AD. A charitable company limited by guarantee registered in England & Wales (company number: 09662303).